One of the many advantages of doing business with Sharp Cat is that we provide a vast range of printing services. However, seeing what we provide may be a bit daunting for new customers as you may not know which printing service is best for you. This blog post shall help guide you through each of the services we provide and advise you towards the best option for your business’s needs. 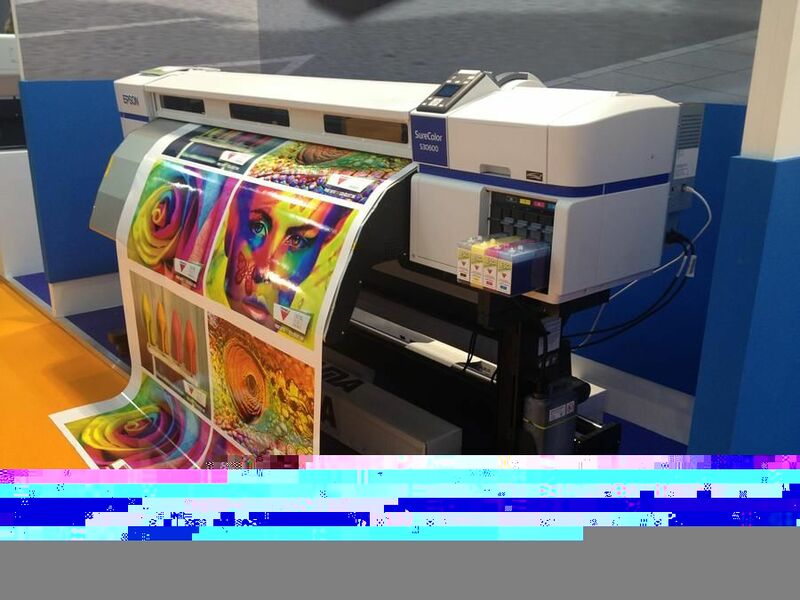 Digital printing is the process of printing digital-based images directly onto a variety of media substrates1. It makes use of complex computing which tells the printer what to print using an intricate set of numbers and equations. The digitalised image is made up of pixels which are used to control and determine the deposition of ink, toner and exposure in order to create a real-life replicate of the digital image. Digital printing is ideal for short run prints. Only the exact quantity of the leaflet/poster/brochure etc. is printed, keeping wastage at a minimum. It is also highly customisable, meaning you can easily change your mailshot’s design on the go if you aren’t happy the first time around. It can also be used on a variety of materials, such as thick cardstock, heavyweight paper and even some fabrics! Digital printing is an ideal choice for the consumer that wants a quick, professional-looking short run print. Similar to digital printing in ways, the new M1 Inkjet printer used at Sharp Cat is a computer peripheral that produces hard copy by spraying ink onto paper2. The print head uses tiny nozzles, called jets, to spray ink on the paper as it moves past them in order to form the image. 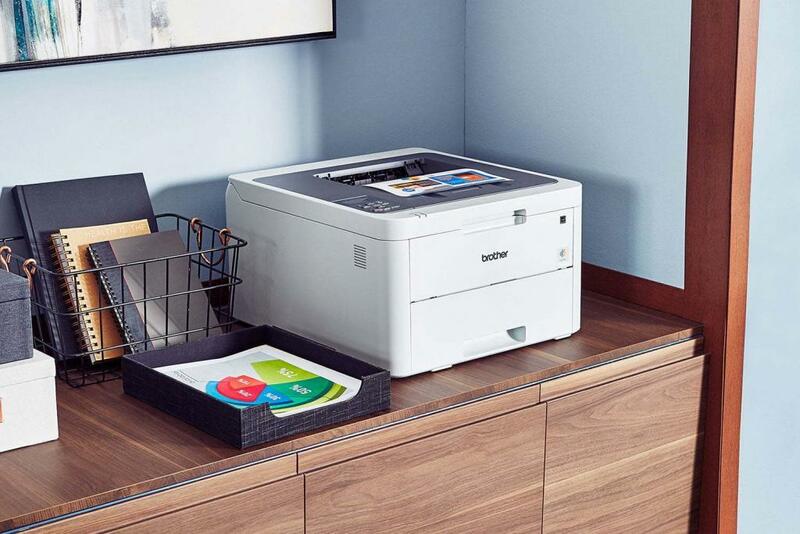 The M1 Inkjet printer can print up to an extremely impressive 1600 dpi. It is also the ideal choice if you want to print on envelopes. It is also very customisable, and designs can be changed easily if needs be. The level of personalisation can even go as far as to personalise everything being printed, such as by having individual addresses on each envelope. The high-quality inks used are just the thing needed to make your mailshot look that bit more professional. It too can be used to print on a variety of media, handling paper up to 0.5mm in thickness. A laser printer is a type of printer that uses a laser and electrical charge model instead of the traditional printing of ink onto paper3. 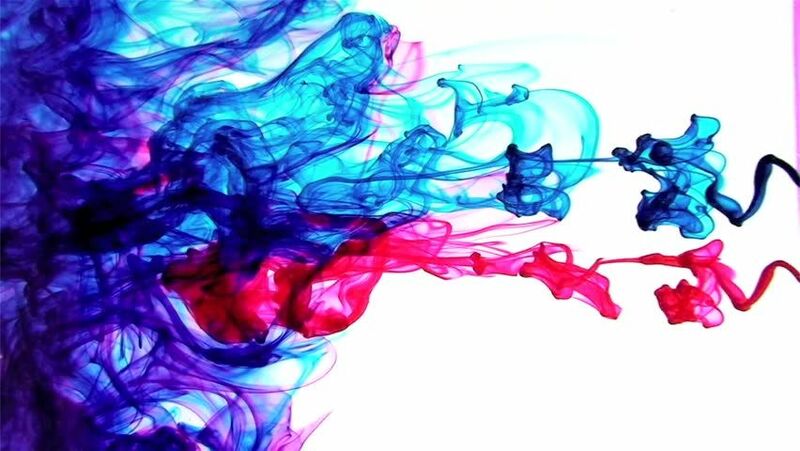 It makes use of a positively charged drum which positively charges the paper that passes through, which the negatively charged toner is attracted to. The toner is then melted to the paper using the hot rollers known as the fuser unit, and the final image is produced! Laser printing produces extremely high-quality imagery and is also highly customisable. Our printers can be used to print on papers size A6 to A3. 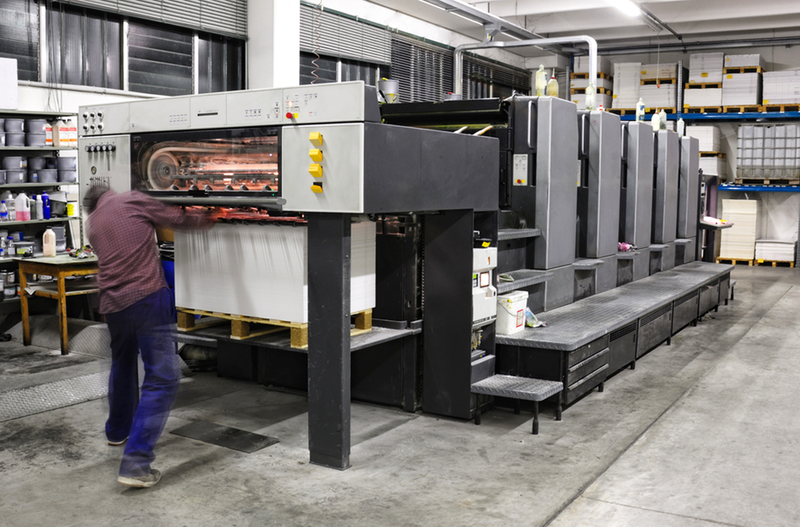 Laser printing takes less time than digital and Inkjet printing, printing more pages per minute. This makes it ideal for both short and long run prints. It also has the flexibility to include extra personalised variables as well as individual addresses. 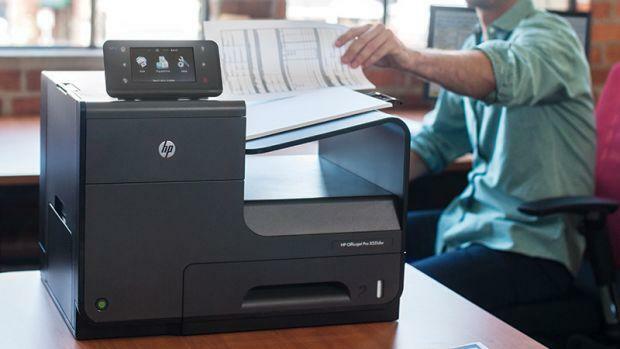 Generally, laser printing has been used mostly for printing letters, which it can do effortlessly by being able to print the letterhead at the same time as the main text, saving time and money. Lithographic printing is a process where the image of the content you want to produce is placed on a plate which is then covered in ink and used for printing4. First used in the Kingdom of Bavaria in 1796, the technology has improved vastly since then and has still found use in today’s world. Generally, aluminium, polyester, mylar or paper are the materials used for the printing plate. As you might expect, lithographic printing is not as fast as a digital or laser printing job, due to the setup required in producing the plate. Also, due to having to create a new printing plate every time you want to make a change to the printed image, it isn’t exactly easy to personalise. However, litho printing is known for its high quality and is best choice for cost for long run prints. Once the printing plate has been produced, many copies of your newsletter/postcard/flyer can be produced endlessly. If you are wanting to produce a large quantity of something that doesn’t need to be personalised, lithographic printing is the perfect choice for you.